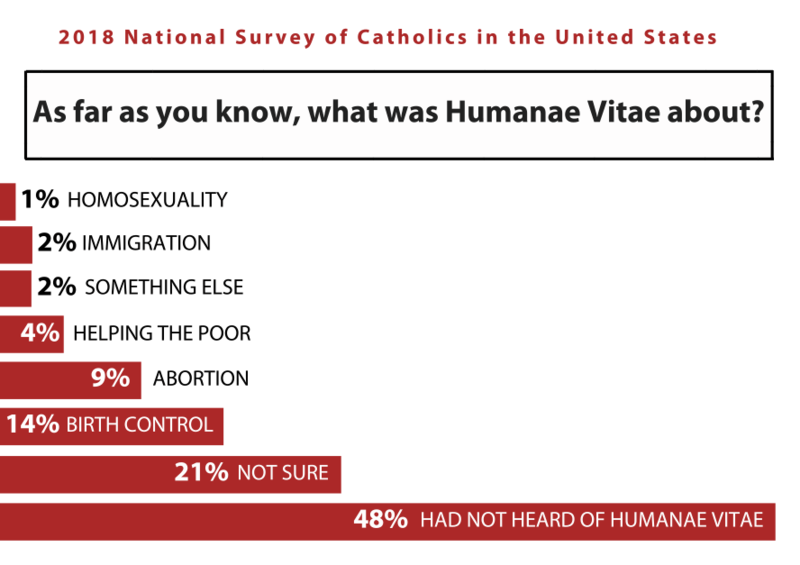 Did you know about Humanae Vitae, the Vatican policy that bans all forms of modern contraception? other ways to enforce its teachings. What started off as a political battle within the Catholic hierarchy became a policy that has impacted the most vulnerable people globally for the last half century. of sexually active Catholic women in America have used a form of birth control the Vatican has banned at some point in their lives. In the United States most women don’t know about it or ignore it. But in developing countries—especially where the Catholic hierarchy holds sway over government family planning policies—the impact of this ban has been deadly. Approximately 25 percent of HIV & AIDS care throughout the world is provided by Catholic affiliated organizations, despite the Vatican’s ban on condoms as a prevention method. 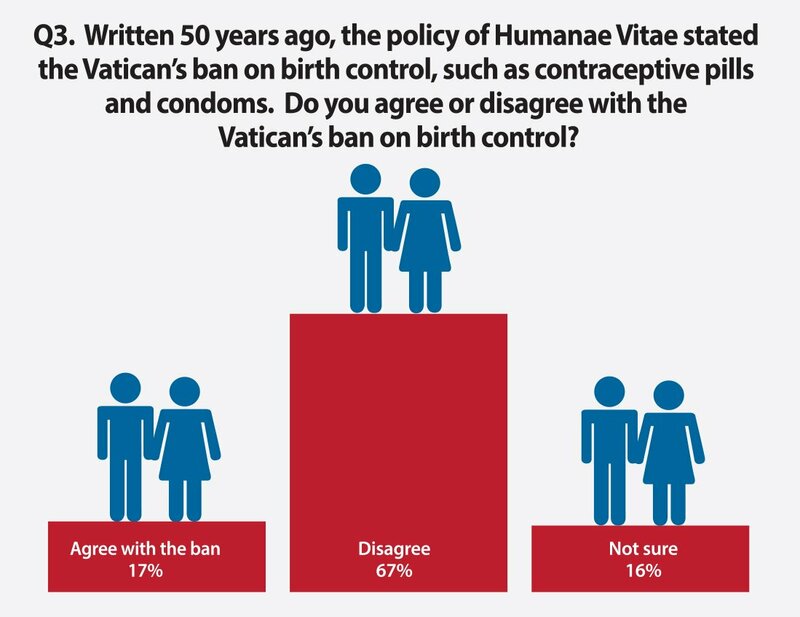 [ezcol_1half]Humanae Vitae and the Damage Done: How the Vatican’s Ban on Birth Control Hurt the World. While the Vatican ban on birth control is neither followed nor supported by everyday Catholics, the Catholic hierarchy has insisted on making it policy for Catholics and non-Catholics alike by seeking religious refusals to birth control coverage under the Affordable Care Act, by denying reproductive services in Catholic-owned or -affiliated healthcare facilities, by pushing for abstinence-only programs, and by other means. But the most damning impact of the ban has been on the world’s most vulnerable people. The Catholic hierarchy has lobbied so that faith-based organizations do not have to provide condoms as part of HIV & AIDS prevention and continues to pressure donors and developing countries reliant on foreign assistance to deny birth control and condoms to their citizens. These efforts have held back development, led to high rates of unmet need for family planning and stalled prevention of HIV & AIDS transmission. 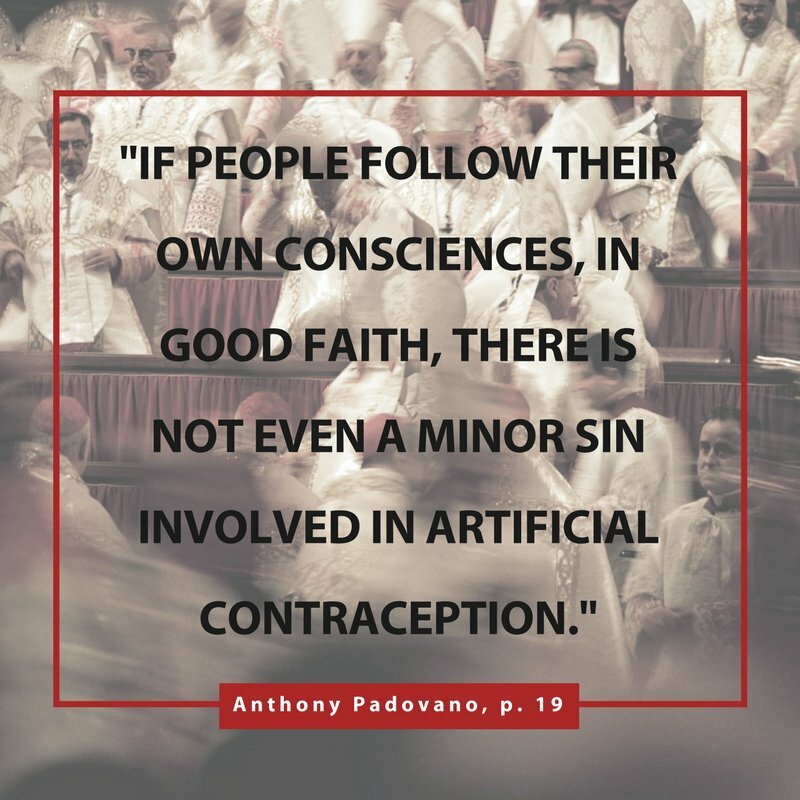 It is clear that the Catholic church cannot move forward until it honestly confronts the paradox of Humanae Vitae: that most Catholics use modern contraceptives, believe it is a moral choice to do so and still consider themselves Catholics in good standing. Catholic bishops continue to lobby that such programs as the President’s Emergency Plan for AIDS Relief (PEPFAR) contain “conscience clauses” that exempt faith-based providers from having to provide condoms or counsel about their use.